Buying gifts for dads can be somewhat of a challenging affair. Do you buy him beer or socks? Or beer? Or socks? With Father’s Day fast approaching – on June 17th – it’s time to get the gift ideas flowing so you can celebrate the man who taught you how to ride a bike, who picked you up at silly o’ clock from parties, who even let you win once or twice in a game of footie. As a nation we love treating our dads to something special on Father’s Day – according to Global Data, UK shoppers spend a total of £700 million*. Whatever the size of your budget, leading high street retailer Robert Dyas has plenty of gifts to give. With heaps of handy tools, garden equipment and other nifty products, their shelves are filled with inspiration. If your dad’s never happier than when he’s experimenting in the kitchen, this Taylor’s Eye Witness 5-Piece Kitchen Knife Set (£19.99) will be a welcome present – as will this classic Robert Dyas Striped Apron (£5.99). Looking for a humorous gift? 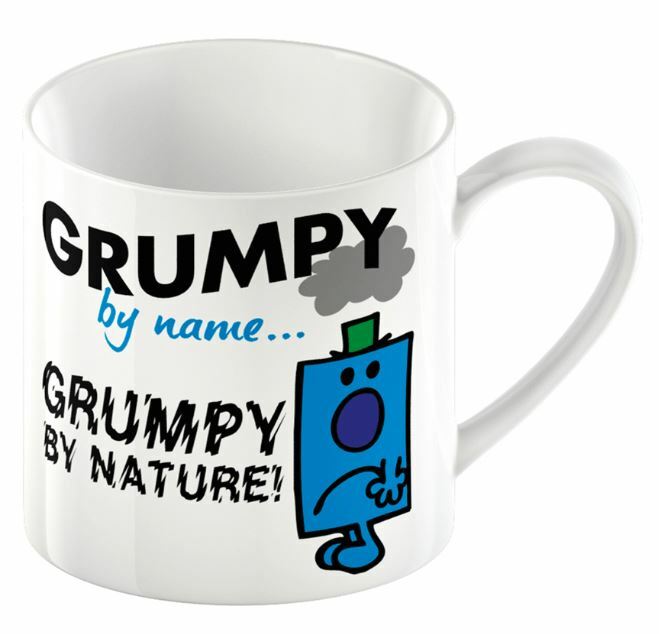 The Creative Tops Mr Grumpy Mug (£3.99) is perfect for all the Mr Grumpys out there. If it’s a gardening gift you’re after, you can’t go wrong with this Draper 3-in1 Garden Hand Tool Set (£7.99). For dads that love to take charge of the barbecue, this Flame Master Portable Barbecue (£29.99) is a super choice. Small and compact, he can take it on camping trips, to festivals or simply set up an impromptu barbecue in the garden for easy alfresco eats. Add a fun touch to your gift by throwing in some Epic Snax Giant Toastin’ Marshmallows – 600g (£6.99) for toasting over the grill. 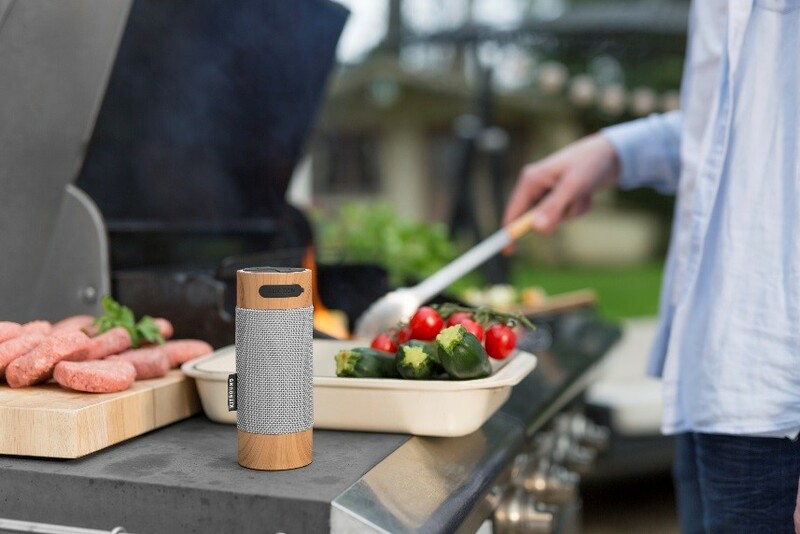 This Kitsound Diggit Outdoor Bluetooth Speaker (£39.99) is ideal for music fans, and perfect for some outdoor entertainment over the summer season. Alternatively, this Akai Bluetooth Parasol LED Speaker (£29.99) is a great option if you’re on a smaller budget. If your dad’s a gadget lover, treat him to something useful with this Energizer 5000mAh Portable Power Bank (£14.99). Slim and compact, he can easily keep it in his wallet to make sure he’s never without power. Dads love practical gifts – this Members Ultra-Lightweight Foldaway Backpack (£13.99) (available online only) will come in handy for camping, days out with the family and holidays. Want to help him reach his fitness goals instead? He’ll love this Charles Bentley 35kg Barbell (£54.99) (available online only). For keen cyclists, this Scott & Lawson Compact Bike Multi-Tool and Puncture Repair Kit (£9.99) (available online only) is ideal. 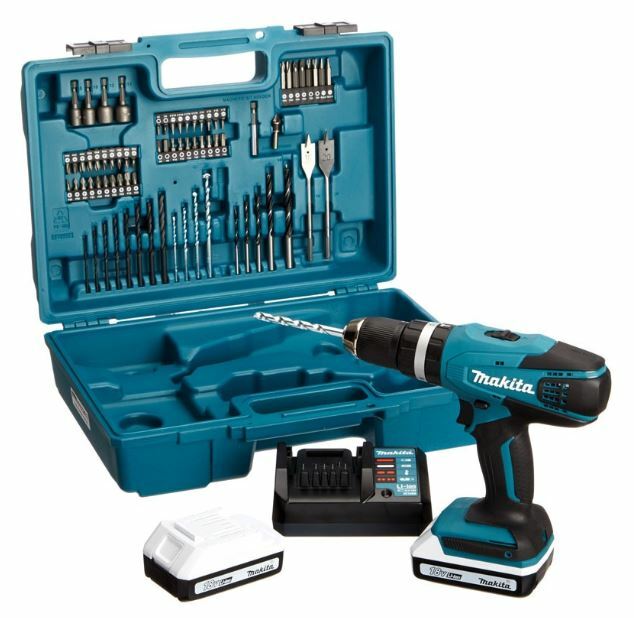 If your dad enjoys DIY and will settle for only the best, the Makita G-Series 18V Cordless Drill (£125.99) will be the jewel of his tool collection. Made by one of the best brands around for performance and quality, it even comes with 74 accessories and a spare battery. On a smaller budget for a DIY gift? The Pro-Craft 18V Cordless Drill with 2 Batteries (89.99) (available in store and soon available online) is great for taking on a variety of tasks around the home, without the higher price tag of a Makita. Alternatively, you could opt for the Pro-Craft 18V Cordless Drill with 89 Piece Accessory Set (89.99) to give your dad all the bits he needs for everyday drilling jobs. Finally, if you want to splash out on something super special, this ION Block Robert Sport Bluetooth Waterproof Speaker System (£199.99) (available online only) makes an epic gift – as does this V-fit 16/1 Aerobic Training Cycle (£219.99) (available online only). This press release was distributed by ResponseSource Press Release Wire on behalf of Robert Dyas in the following categories: Children & Teenagers, Men's Interest, Health, Leisure & Hobbies, Home & Garden, Women's Interest & Beauty, Sport, Consumer Technology, Food & Drink, Retail & Fashion, for more information visit https://pressreleasewire.responsesource.com/about.